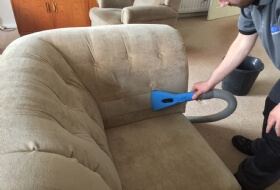 Elite cleaning provide local upholstery, rug and carpet cleaning in Belfast, Carrickfergus and throughout Northern Ireland at competitive prices. 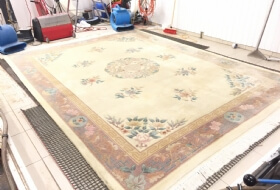 We also provide colour restoration to both rugs and carpets and hard floor cleaning. We can restore colour fade to rugs and carpets that have suffered colour discolorations from sun exposure. 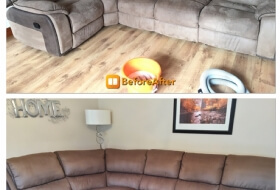 We also can restore carpets and rugs that have had bleach spills and resulted in colour lose. 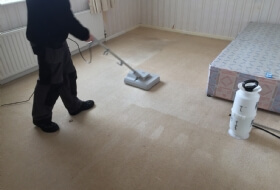 If you require a stubborn carpet stain removed, professional leather cleaning, domestic or commercial carpet cleaner in Belfast you have come to the right place. 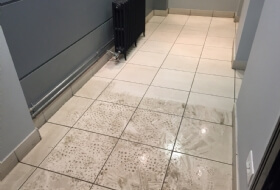 We take great pride in all our work to give our customers the deep cleaning WOW FACTOR, that's why over 70% of our work is by returning customers, this alone speaks for its self. We are also are proud members of both NCCA AND TACCA who's members represent the highest standards of carpet and upholstery cleaning. 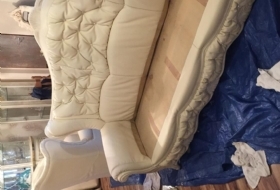 We can deal with any type of cleaning stain removal or issues you may have or even answer any questions you'd like to ask, we'll put your mind at ease, so all you have to do is call Elite cleaning and we'll get you sorted. As we are a four man family run business who provide a personal level of care and cleaning service you will never receive from a FRANCHISE. 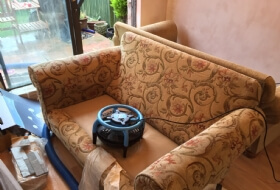 Have you ever had a carpet cleaner come and clean your carpets or upholstery before and you weren't overly impressed with the cleaning results? Did they take long to dry? 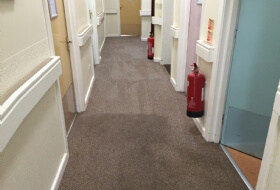 Were the stains properly removed or did they reappear once the carpets and rugs cleaned were dry. Thanks to our HIGH POWERED TRUCKMOUNTED CARPET AND UPHOLSTERY CLEANING EQUIPMENT. We provide a no nonsense 100% guarantee for proven cleaning results to both domestic residents and commercial businesses in Belfast and can be proud of. Thank you so much to Elite Cleaning services. 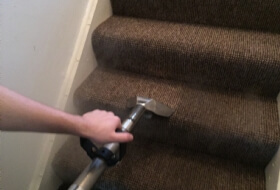 I was the lucky winner of the July Competition and I am literally astounded at the result of the cleaning of my stairs and landing carpet today. 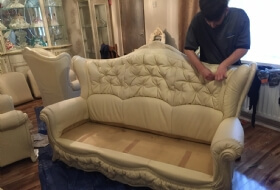 As I was working my friend was there to let them in, arrived on time and the professional workmanship was simply fantastic. I arrived home from work and the fresh lemon smell was amazing. I highly recommend Elite Cleaning Services and I will definitely be using them in the future. 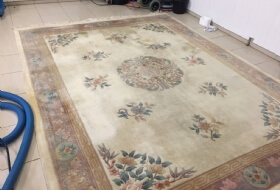 Elite cleaning are a dedicated team of professional carpet cleaners with our main aim being to offer you the most thorough full Immersion steam cleaning method for oriental rugs in Belfast. Carpet's in our homes are a real comfort under our feet, we tend to vacuum our carpet’s every other day to keep them looking good but unfortunately some accidents happen whether it’s kids spilling there drinks or food on the carpet’s or even the pets having there little incident's. People make the mistake when these things happen of rushing to the cupboard under the sink and lifting the first cleaning product to tackle the stain that has occurred, but by doing this you can damage the carpet fibres because in most under the kitchen cupboard products they have bleach or hydrogen peroxide in them these products can permanently damage especially if the fibres are wool. Elite cleaning we will take care of your carpet's by only using the safest cleaning chemicals for your carpet, children and pets.  For more information or a free no obligation price quote for our professional carpet cleaning in Belfast or the surrounding areas we cover please contact us.